What Does Your Brand Mean to You? If You Don’t Know, Why Would Your Customers Care? Customer experience is, arguably, one of the most important factors that can make or break a small business. If the customer experience is poor, most likely that business is going to flounder and, ultimately, fail. Eighty percent of small business fail within the first 18 months (Forbes), and many for some common reasons. One of those is poor brand development. If the customer experience is positive, the reputation of that company expands and develops a positive brand. Organically Make Your Email List Bloom … with the Ideal Combination of Ingredients! 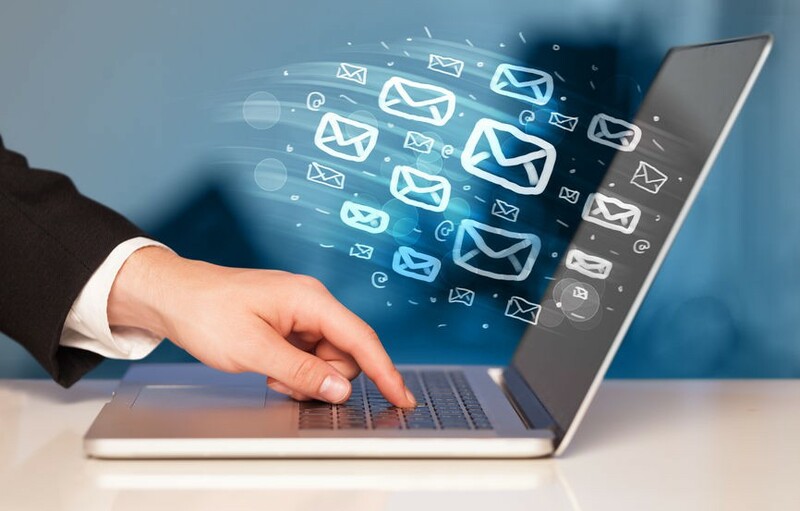 What’s the most effective way to generate solid leads and sales through an email list? Well, you do this by growing an organic list rather than purchasing one or simply having people sign up with their email address “just because” or to get a free gift card or something (though, as we’ll discuss later, promotions can be a powerful hook when used in conjunction with other methods). Too many times people will use a ‘junk email’ account when signing up for ‘lists’. This could be an email address they don’t use very often, something that can capture what they consider to be junk mail so they don’t need to be overrun by spam. That isn’t going to do you or your business any favors. 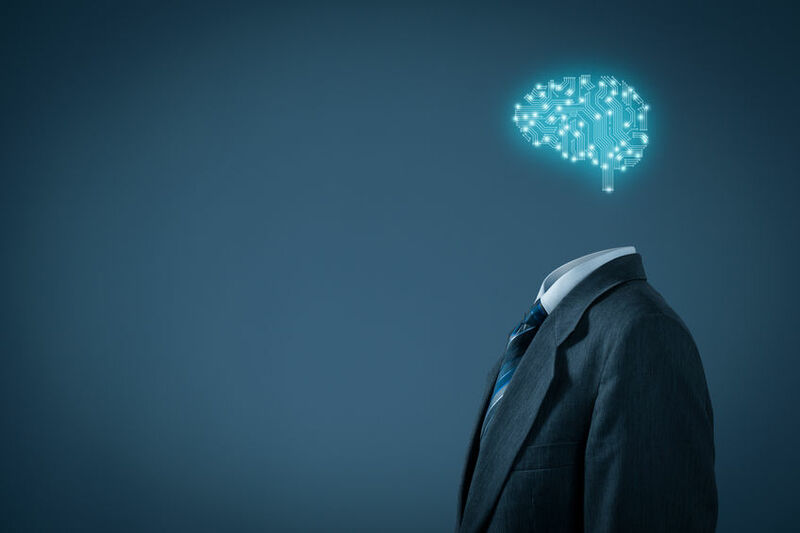 AI Transforming Prospects into Clients: Is It Magic … or Good Sense? 10 years ago the topic of Artificial Intelligence was still more science-fiction than reality. Even though most people would think of AI as involving intelligent robots performing a wide range of everyday tasks for most humans (and walking among us -think of the film I, Robot, for example), it is and has always been far more encompassing and integrated than most people might ever have realized. How ‘smart’ is your office? Let me rephrase that … how technologically smart is your office? Innovation is a powerful force in the business world and if you’re not capitalizing on it, on the best, the latest, and the greatest technology today, you are falling behind. Companies that switch to Press8 are seeing a savings of 40-60% on their monthly phone bill.